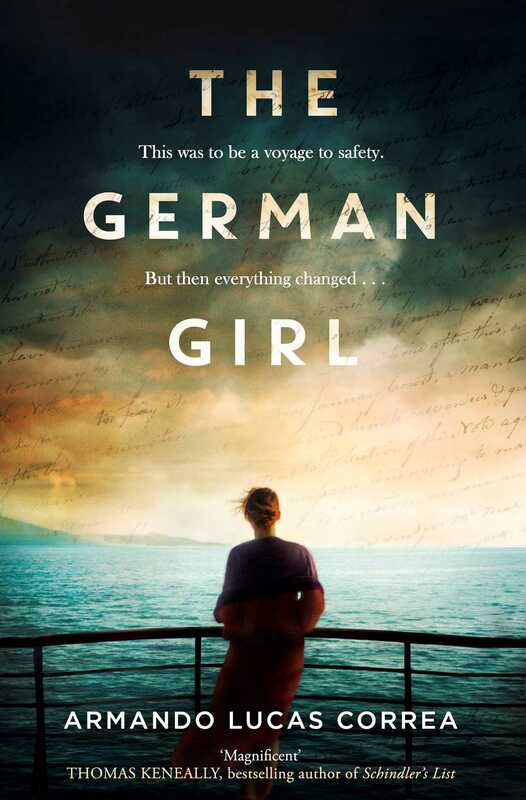 The German Girl sweeps from Berlin at the brink of WWII to Cuba on the cusp of revolution, to New York in the wake of September 11th, before reaching its deeply moving conclusion in the tumult of present-day Havana. Based on a true story, this wonderful novel gives voice to the joys and sorrows of generations of exiles, forever seeking a place called home. Before everything changed, Hannah Rosenthallived a charmed life. But now the streets of Berlin are draped in swastikas and Hannah is no longer welcome in the places she once considered home. A glimmer of hope appears in the shape of the St Louis, a transatlantic liner that promises Jews safe passage to Cuba. The Rosenthals sell everything to fund visas and tickets. At first the liner feels like luxury, but as they travel the circumstances of war change, and it soon becomes their prison. Seven decades later in New York, on her twelfth birthday Anna Rosen receives a package from Hannah, the great-aunt she never met but who raised her deceased father. Anna and her mother immediately travel to Cuba to meet this elderly relative, and for the first time Hannah tells them the untold story of her voyage on the St Louis. 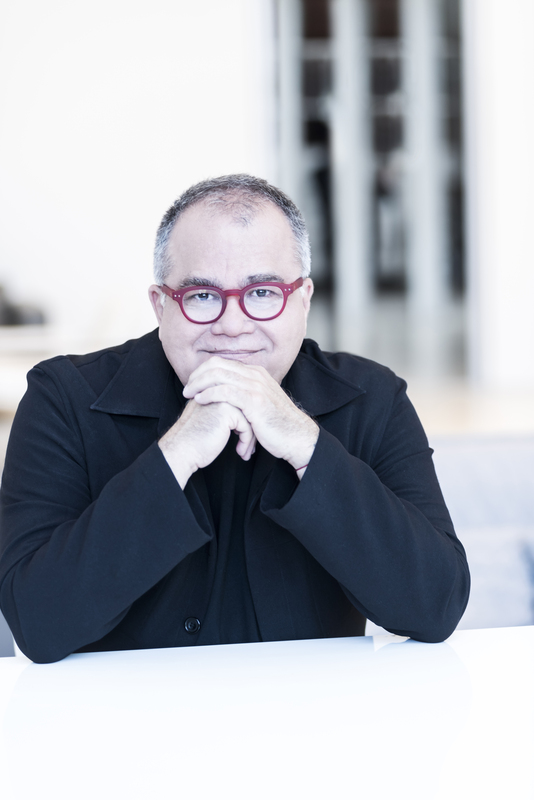 Armando Lucas Correa is an award-winning journalist, editor, author, and the recipient of several awards from the National Association of Hispanic Publications and the Society of Professional Journalism. He is the author of the international bestseller The German Girl, which is now being published in thirteen languages. He lives in New York City with his partner and their three children. Visit ArmandoLucasCorrea.com.